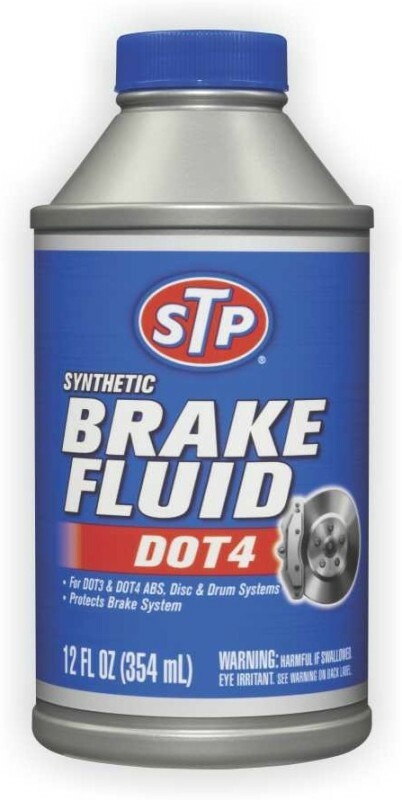 STP Octane booster helps restore power & acceleration. It boosts octane to reduce the need for higher octane fuel. Fights knock & ping due to auto ignition. High quality carrier of active ingredients.